Kids are 20% off the regular adult price. Amado Salon is dedicated to colour perfection and providing the best hair conditions possible. Our professional consultation and techniques are guaranteed through our services listed below. Topchic delivers optimum colour brilliance with advanced and superior technology for perfect colour results, as well as premium grey coverage. Colorance is an ammonia-free demi-colour that delivers intensive, durable results with extraordinary shine on all hair structures. Minimize your regrowth without brassiness, and recharge and freshen your highlights in just five minutes. 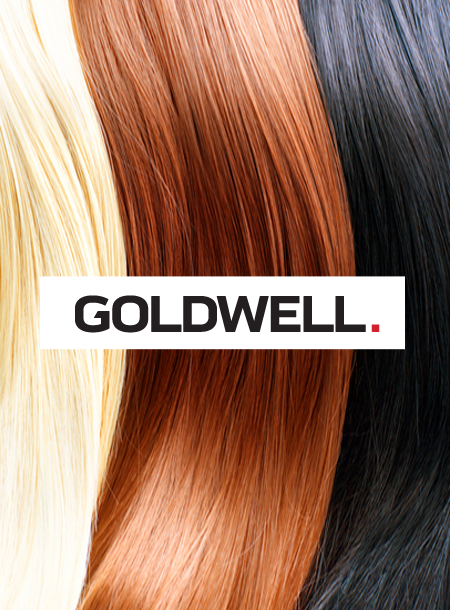 Lock, protect and nourish your hair with our long-lasting colour sealing service. Elumen is an ammonia free permanent hair colour that illuminates the hair from the inside out to achieve intensive colour results. Nectaya enriches the hair with nurturing care creating the best basis for beautiful colour results without compromising on performance.